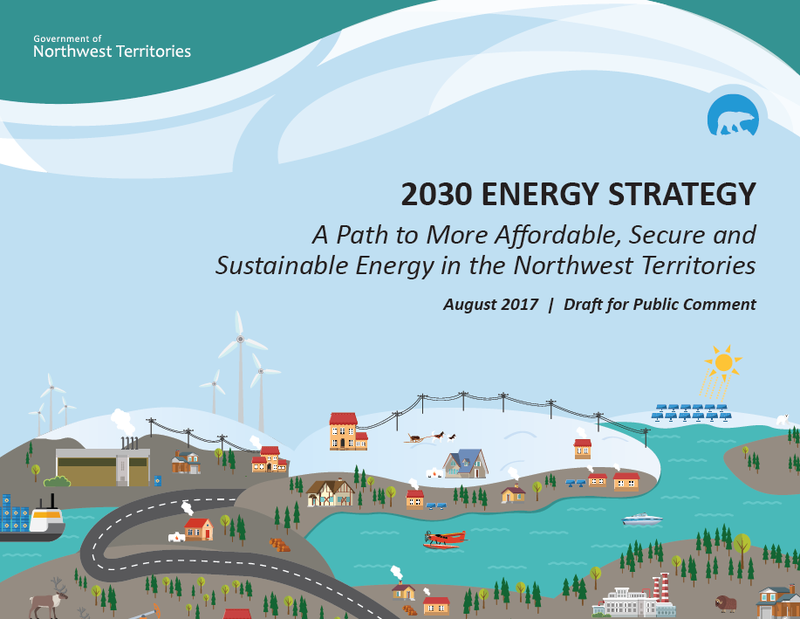 The Government of the Northwest Territories (GNWT) has released its Draft 2030 Energy Strategy for public comment. The executive summary is available in French here. This document lays out the GNWT’s long-term approach to addressing the affordability, security and sustainability of energy supply and energy use in the NWT. For more information, check out the GNWT’s engagement website at www.nwtenergy.ca.